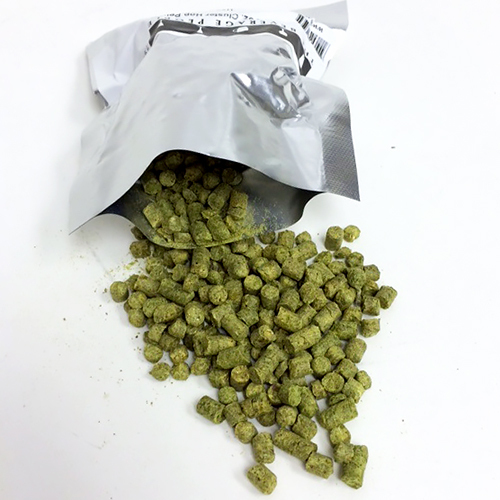 Sorachi Ace Hop Pellets 2 oz. Sorachi Ace is a relatively new hop which originates from Japan, though our crop is US grown. The lemon, dill, and watermelon like aromas of this hop is very unique and makes for a nice change of pace from the standard American hop profile of citrus and pine. Sorachi Ace can be used in any hop forward beer, it also plays well with the peppery character of Wyeast 3711 French Saison yeast. This hop first became commercially available to the US in 2006 and saw an increase in demand during the 2008 hop shortage. 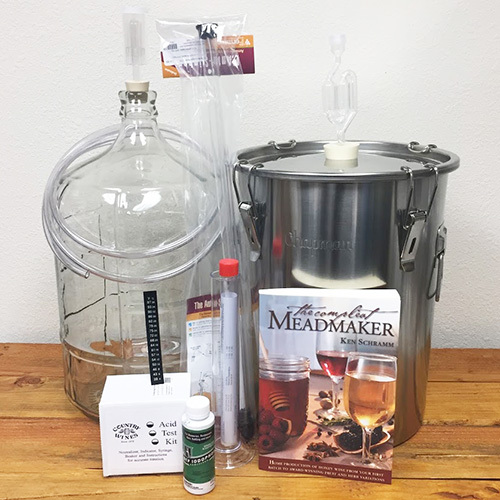 When Brooklyn Brewery began using Sorachi Ace in their farmhouse Saison, homebrewers quickly began to experiment with the hop.